Everybody thinks their home town has the world’s best food – and everybody is right. The diner next to your childhood home will always beat out the fanciest in 5-star dining or exotic culinary adventures. Still, once you leave the zone of nostalgia, it becomes apparent that there are certain cities with richer, more developed and exciting culinary traditions than most. Here are 10 such cities, where it’s hard to miss the comforts of home. Parisian cuisine is legendary, but it’s also hard to pin down. It’s not necessarily defined by a particular dish, a specific set of spices, or even one particular style of cooking. Their bread and rolls are of course abundant and wonderful, but even that isn’t what really defines Parisian food. There is a mix of world dishes in France’s international hub, with scores of restaurants and cafés offering the finest in French cuisine. The regional food tends to feature some local species of mushroom, but French food can also be quite simple. 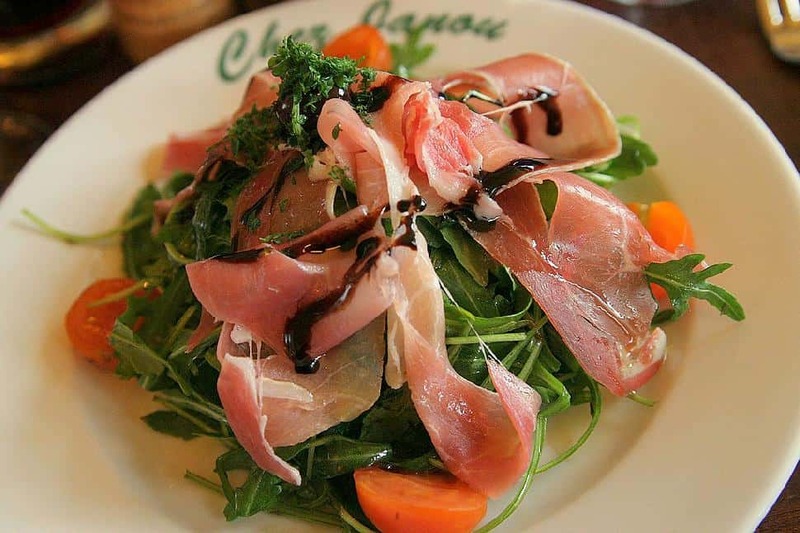 What really sets Parisian cuisine apart is the experience of eating it – from the patios to the storied French serving staff, Paris is truly a city of culinary wonders. Open-air eating and affordable share-platters are staples of Parisian cuisine, which features everything from ratatouille to cheese and sausage plates. French food can be amazing, but in Paris it’s magic. 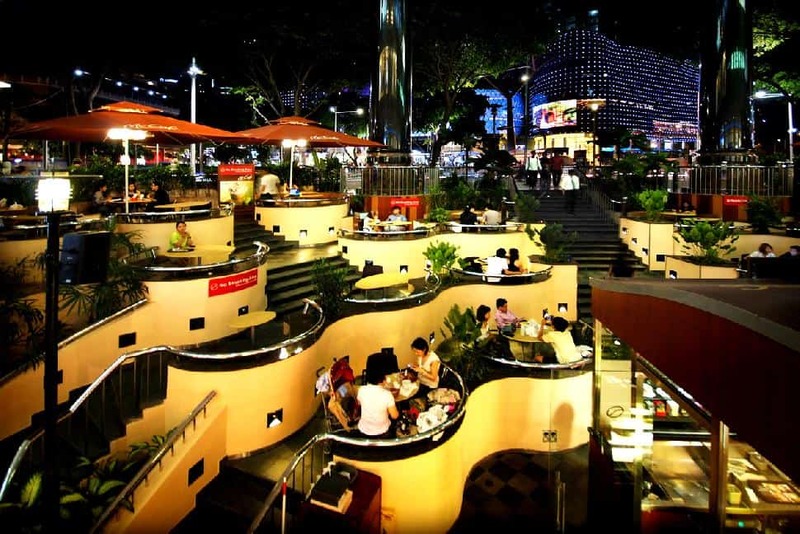 Singapore is a tiny country at the intersection of many countries, many cultures, and many dining traditions. With major influences from China, Malasia and India, it’s not hard to imagine why Singapore has one of the most interesting and eclectic culinary traditions in the world. Singapore has adopted eating as an unofficial national pastime. Everything from fish-head curry to deep-fried bread will tantalize the senses and challenge the palette, but since much of it is so new to the culture, few dishes have gotten by on history alone. In virtually every case, Singapore has assimilated a meal due to overwhelming popular demand. Now that’s democracy in action! San Francisco is a mix of a city. 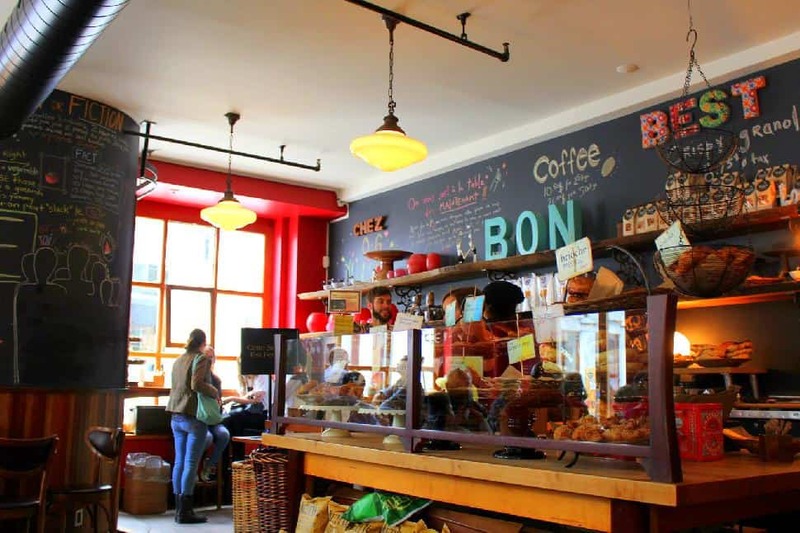 It has the big-city pomp of a New York or a Chicago, but it also has the intentionally small-scale food culture, the locovore cafés and green townships of a Portland. It also has an odd obsession with vintage foods – the HangTown Fries invented by gold miners, or chop suey (likely) imported by Chinese miners. Seafood is a staple (for obvious reasons) and the city's metropolitan approach to food, which emphasizes enjoyment over any rigid cultural traditions, often brings many disparate ingredients into one dish. 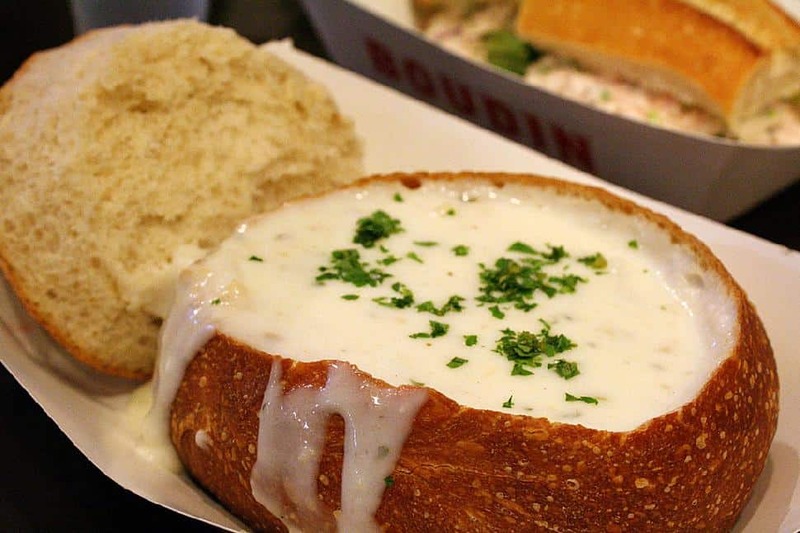 San Francisco is a city where you are as likely to find experimental fusion cuisine as a old-time sailor’s dish, as a traditional sourdough bread bowl. For those with wide-ranging palettes, the United States doesn’t have much better to offer than SanFran. Much of what we think of as Italian-style food is actually from the small region of Naples, which has developed its own flavour, distinct from the noise of the surrounding area. This is the home of dark, tomato-basil sauces and mozzarella baths. 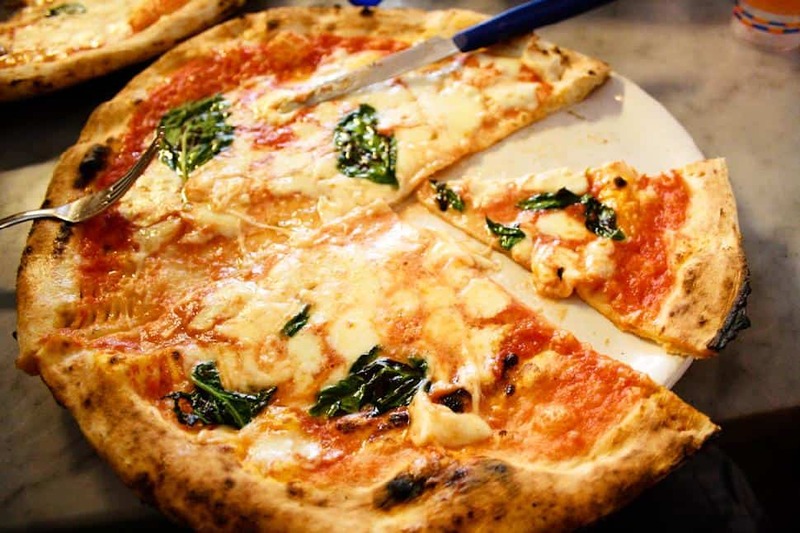 Unsurprisingly, Neopolitan pizza also originates from Naples, and with its increasing popularity in Canada lately, the style is sure to come under a lot of culinary scrutiny from travellers. 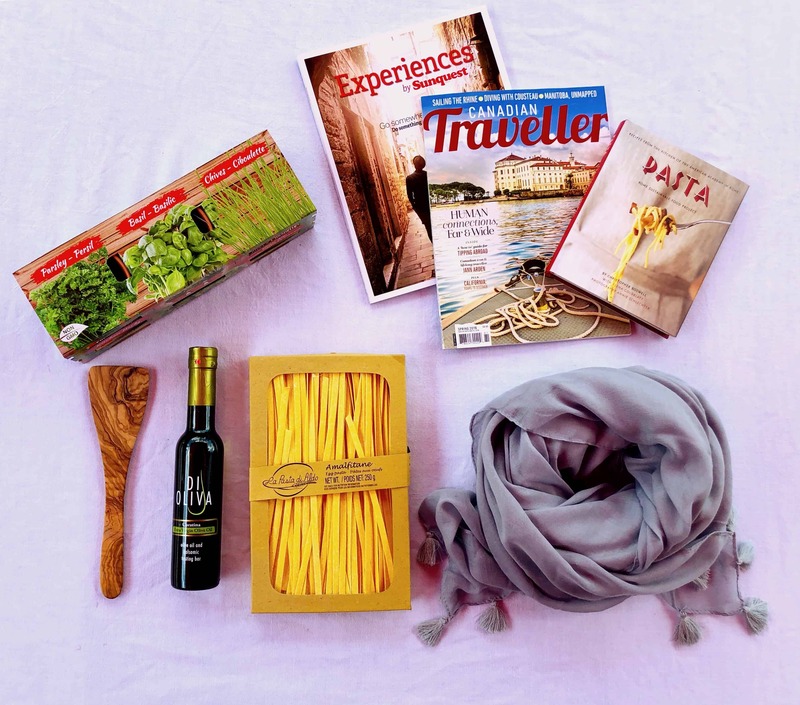 Naples will not disappoint, with one of the oldest and most deeply ingrained culinary cultures of all. Despite being small, this is a historical treasure-house of food and food culture. Ramen doesn’t have the best reputation in North America, associated mostly with broke college students. Sushi is a bit better, receiving a wide spectrum of attention, from limply rolled fishy rice-tubes to gorgeous artisan works that are too beautiful to destroy by eating. In Tokyo, though, things are different. Tokyo is Japan’s world city, and it certainly packs a fair array of cultural tidbits into a single city, but this is still first and foremost the land of Japanese food. 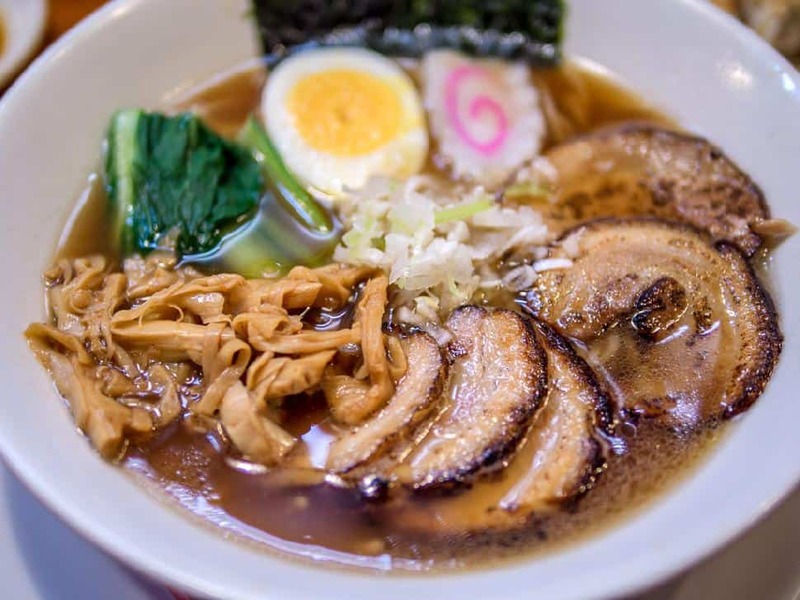 Far from the instant salt-strings we know, ramen in Japan is a delicacy prepared with the utmost care, while sushi borders on a culinary religious observance. Even mid-range Tokyo sushi is delivered with verve – it’s sushi! Why wouldn’t it be exuberant? This is a facet of Japanese food culture, but it is especially apparent in the country’s prime metropolis. 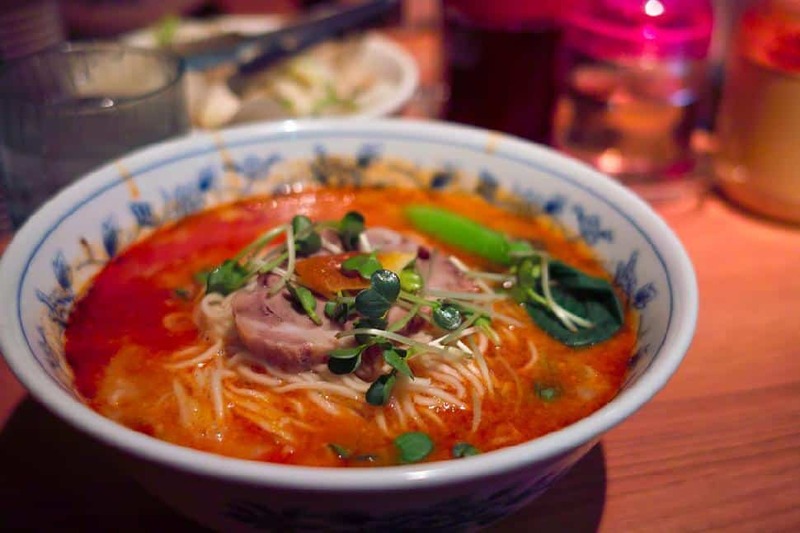 Yet another hub city is Shanghai, which brings together foods from several Chinese provinces for a mish-mash of delicious foods collectively referred to as Hu cuisine. If Shanghai has a culinary tradition all its own, it is centred around the use of alcohol as both an accelerant (for the famous flame-geysers of Chinese chefs) and a form of seasoning (to “drunken” a meat, for example). In all, though, Shanghai is a must-visit due simply to the fact that it is the most convenient and high-quality place to find real, wide-ranging Chinese cuisine. A trip to Shanghai can save a traveller from having to range all over the Chinese countryside, and present all that variety with the comfort of a city built to be explored. For a city that stages exuberant, big-band funeral processions, it’s saying something that New Orleans is known, first and foremost, for its food. The Creole influences are strong, and associated with the spicy pepper seasonings for which the city is best known, but there are also Spanish, French, African, and Chinese influence throughout the city. 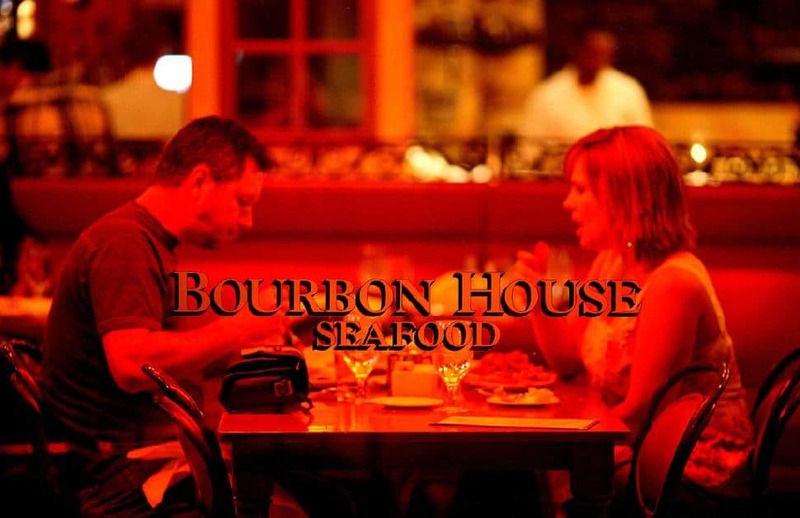 New Orleans shrimp and prawns can be found cooked in virtually every way and seasoned with virtually every spice. The restaurant culture is one of shameless one-upsmanship; every eating establishment seems to compete for the right to satisfy eaters. As a result, New Orleans has some truly legendary culinary offerings, revered for both quantity and quality. Montreal is more than just poutine and smoked meat – although those are certainly good places to start. World-famous Schwartz Hebrew Delicatessen (which allegedly had Hollywood bigwigs flying sandwiches around the world for fancy lunches) takes pride is piling its beef so high the whole thing falls over – if it didn’t collapse, how would they know they were done building it? Still, be sure to look for Montreal’s less storied food options, especially in the French quarter and the newly redeveloped areas outside downtown – here is where you’ll find some of the most unique eating destinations in North America (though usually quite expensive). 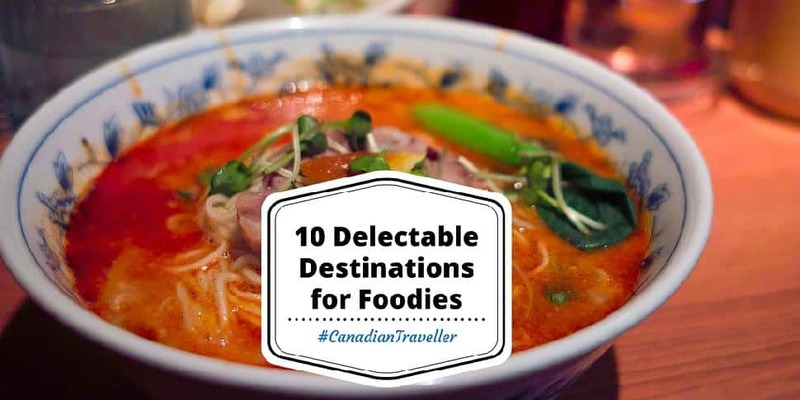 Cutting costs is as easy as walking outside, though, as Montreal is famous for its abundant food carts – from Asian noodles to African rice dishes, Montreal has it both indoors and on the road. 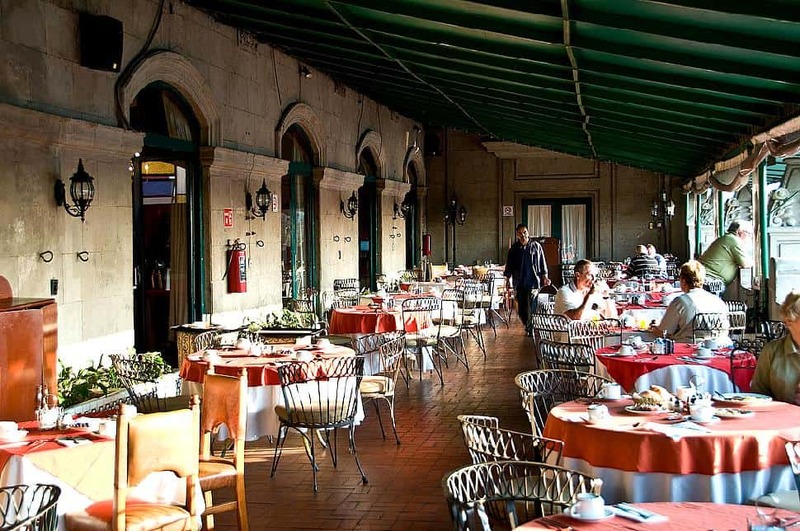 Mexico City is, as the name implies, quite representative of its country as a whole. This is where you will find the world’s greatest array of Mexican foods, hot and heavily spiced. Unlike the fast food-inspired Mexican food that often makes its way up to Canada, however, not every calorie in Mexico comes in a shell of corn or flour – just most of them. Outside of that, Mexico has nearly perfected the art of making salads delicious (if not particularly low-cal in the process). Just always be prepared for the heat, as authentic Mexican food can be spicy indeed. If you’re scared off by brightly coloured peppers, you might be better suited to Tokyo or Montreal. 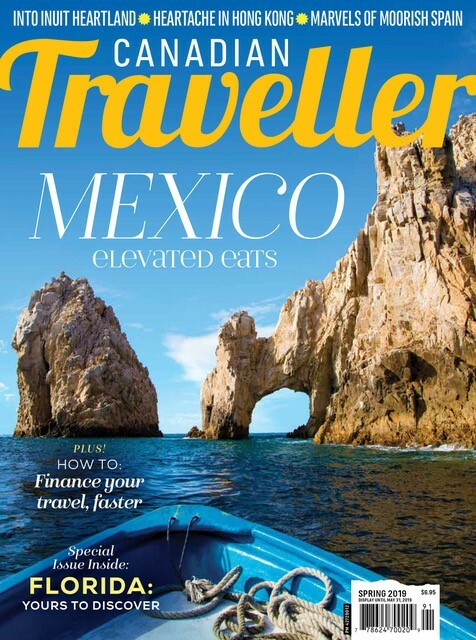 If you love a good burn, though, Mexico City is the place for you. Russia is the largest country in the world – so it must have a lot of food for us to fly over and eat, right? Right. 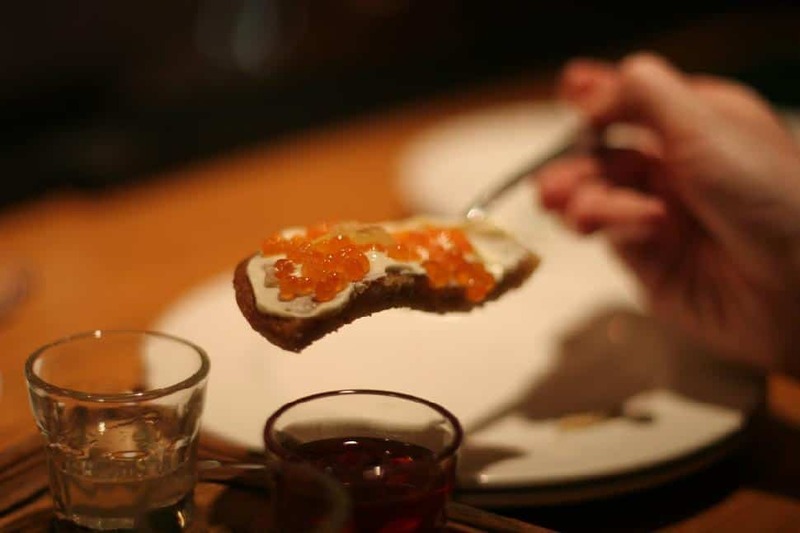 The food you’ll find in Moscow is, in many cases, not the flashy food of Paris or Shanghai. Russian cuisine is essentially peasant food that puts an emphasis on nutrition before aesthetics. Still, one of the world’s oldest cultures has been able to dress up even the humble latka in a unique and delicious way. You won’t find too many Russian dishes that blow your mouth off with spice; the Russian cooking sensibility is more about properly treating ingredients so each can be tasted, and each tastes great. Moscow is a place to go to see how a culture can leverage the value of food – not of a spice, or a cooking style, but of the food itself. Moscow is a place where even the luxury dishes give a nod to their origins as real, honest food. Which is your favourite city to dine in? While culinary fusion is everywhere, we seek those who keep true to the traditional way in Tokyo.